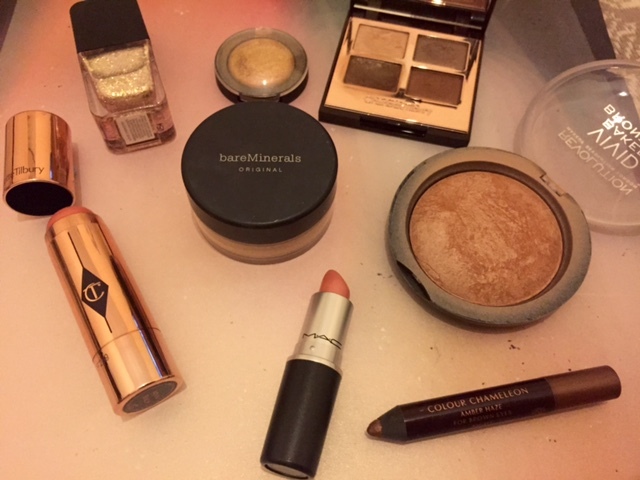 My holiday seems a lifetime ago after a weekend suffering from gastroenteritis, but tonight I thought I would reminisce and show you what was in my makeup bag when I headed to Marbs! 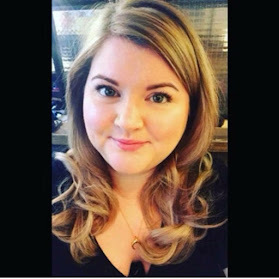 I am usually quite low maintenance on holiday, mainly because warm weather results in my makeup sliding off my face a wee bit quicker than usual. That said, it wasn't mega hot in the evenings so I was able to wear more than I usually would! I packed my trusty Charlotte Tilbury colour chameleon pencil in amber haze, palette in the golden goddess and cheek and lip stick, along with Bare Minerals foundation, Makeup Revolution Baked Bronzer and an amazing gold shimmer eyeshadow from Topshop which I tended to just whack on everywhere as a nice highlighter! My fave holiday product and generally fave product of the moment has to be my MAC Lipstick in Plink. I loved the colour of this, have had it for ages but I think tried it when I had chapped lips and dismissed it initially as a disappointing product. However, when applied over lipbalm this is my ultimate 'my lips but better' product! Definitely give it a swatch if you are looking for a new lippie!!! I've also included my new Formula X Nail Polish I picked up from Sephora whilst on holiday. This is the most amazing glitter polish I genuinely believe I have ever seen. I do think glitter nail polishes can be quite dull in the flesh if that makes sense, this is the shiniest goldest polish I have ever used and I love it!! !